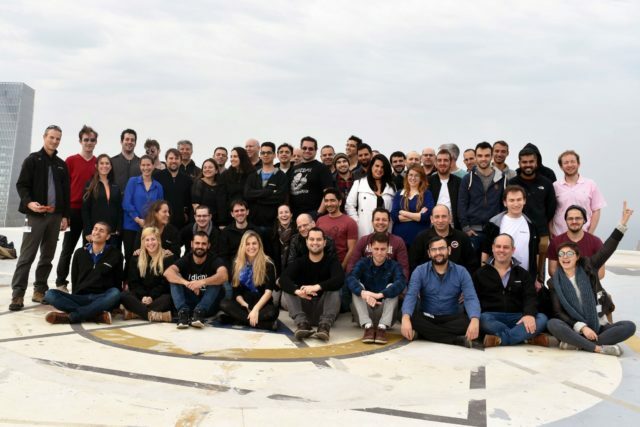 ל-Cyber R&D Center בחטיבת הביטחון לתפקיד מאתגר ופורץ דרך בתחום המחקר והפיתוח. המרכז נחשב כגוף מוביל בתחומו ואף זכה בפרסים של משהב”ט. המרכז מתנהל כסטארטאפ ומעודד יצירתיות, חדשנות וייזום לטובת מתן מענה לאתגרים. התפקיד יעסוק בפעילויות מחקריות בעולם הסייבר ופיתוח של מערכות וכלים במגוון התמחויות טכנולוגיות, פתרונות סייבר ייעודיים, פתרונות הגנה ועוד, והוא מתאים למחפשים/ות אתגר ועניין, לבעלי/ות חשיבה יצירתית ויכולת עבודה בצוות. – ניסיון בסקריפטולוגיה (אחה מהשפות הבאות או יותר -Python, bash, PHP, tcl/TK). – ידע/נסיון בפיתוח בסביבת .Net בדגש על C# – יתרון. – היכרות עם עולם ה BigData וה DevOps- יתרון. – יכולת הובלה – יתרון. – אטודידקטיות, סקרנות, מוטיבציה גבוהה, צמא ללמוד, ורצון להתפתח ולגדול איתנו בפרוייקטים סופר מרתק. The Senior Cyber Security Solution Architect is a member of the Cyber Security Team in HPE TS Consulting Israel and works closely with other members of the team, the business, and other IT staff to design, develop and manage security for one or more IT functional area (e.g., data, systems, network, and/or applications) across the enterprise. This includes giving architectural guidance and creating architectural artefacts that support the development, implementation, and enforcement of security policies, procedures and technical controls to meet specific security requirements. – Architecture guidance to various cyber security projects. – More than 5 years of experience in Information security with proven success in as Security Architect / Consultant delivering complex integrated Security and Infrastructure technology solutions and strategies. – In-depth knowledge of information security concepts across multiple security domains. A deep understanding of cloud security practices and overall next-gen security policy orchestration. – Hands on experience in delivering cyber security projects – highly desirable. – Working with internal and external technical teams to obtain input to designs and capturing business requirements. – Leadership capabilities with the ability to communicate effectively at all levels . – Excellent communication and presentation skills especially for C-Level. – A high degree of professionalism understanding of core business needs. – Experience in SOC management or SOC design would be advantageous, however not essential . 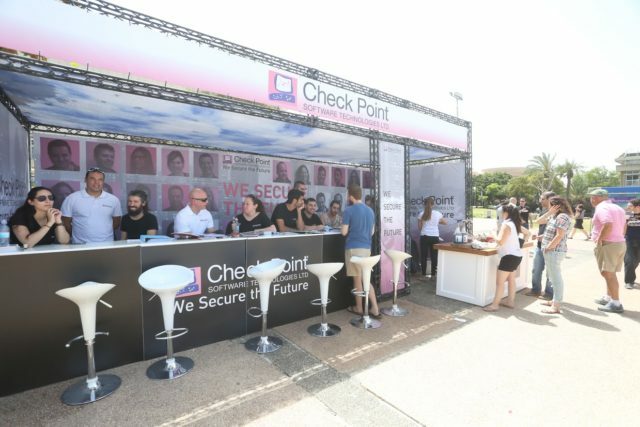 – Practical experience with Check Point products a must. Experience with Blue-Coat and VSX is an advantage. This position involves performing security vulnerability assessments, embedded penetration testing, and product security testing on vehicle systems and components. – Perform embedded security pen-test activities, both automated and manual, to identify and exploit vulnerabilities in embedded components, systems, applications, and network components in an effort to reduce risk and improve product security. – Carry out reverse engineering of embedded devices firmware to identify and exploit vulnerabilities. – Defining pen-test methodologies with a combination of automated and manual tools. – Execute security design reviews of new systems and products. – Design and conduct / coordinate security audits, risk assessments, and pen tests. – Research emerging vulnerabilities and develop proof-of-concept code in a laboratory setting. – Develop custom tools to support penetration testing as required. – Bachelor’s degree (B.A. or B.S.) from college or university; or equivalent training, education and experience. – 3 or more years of experience in penetration testing, with hands on experience performing reverse engineering on embedded devices to identify and exploit vulnerabilities. – Extensive technical computer/network/vehicle knowledge and understanding of computer/vehicle hardware, software, networks, communications and connectivity. – Proficiency in at least two of the following languages- C, C++, C#, Python, Ruby, Perl, shell scripting, Powershell. – Competence with security testing tools and procedures for information security. – Ability to work constructively as an individual or in groups with minimal supervision. – Ability to work in a team environment with aggressive deadlines and multiple priorities while staying a team player. – Previous Red Team experience. You will be responsible for Reversing the newest malware and exploits and Designing methods to detect malware types (ransomware, RAT, info stealers) using OS monitoring, extensive user data and in house malware instrumentation lab. You will be developing and using internal research tools and frameworks, Creating POCs and inventing ways to prevent exploitation of complete types of attacks (java exploitation, use after free, etc). You will also be encouraged to write white papers, blogs and articles (but only if wishes to). You will meet extraordinary challenges facing the newest malwares and tech obstacles and overcoming them. You will work with the very BEST in the industry in a flexible and independent environment. You will influence the design of a disruptive product that will shape the security industry of tomorrow. 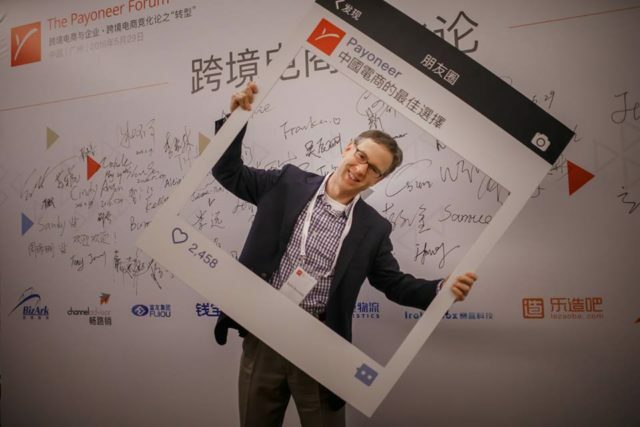 Payoneer empowers global commerce by connecting businesses, professionals, countries and currencies with its innovative cross-border payments platform. The candidate needs to be motivated, self-starter who is able to learn quickly in a fast-paced environment, and to be able to derive conclusions and decisions from a large set of data. This position requires strong initiative, solid data analytics skills, unflagging attention to detail and an overall commitment to excellence. – Identifying, specifying, collecting and validating information requirements from a variety of sources to facilitate the production relevant department information. 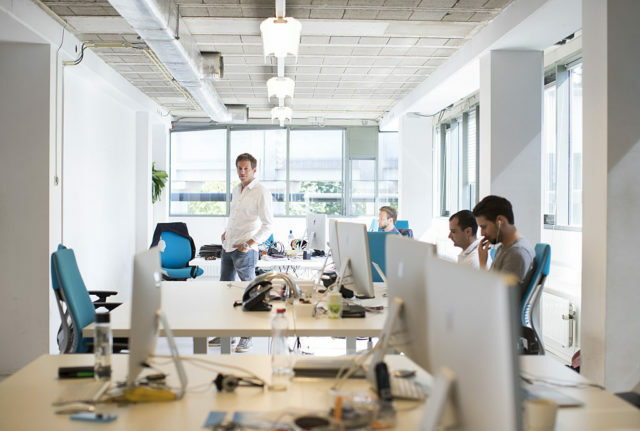 Our team is developing a new network and cyber-security solution, in a unique start-up atmosphere backed by the infrastructure of a solid and successful company that is leading the security space in the market. We are looking for a passionate DevOps engineer who will take part in development of a revolutionary cyber security product, deployed in sophisticated network topologies. The successful candidate will be able to design and implement different deployment and operational modes of cyber security applications in a traditional environment, along with virtualized/cloud network topologies. This is a truly unique opportunity to join a rich development process: to make a difference, to learn a lot, and to enjoy. – Networking experience (TCP/IP, DHCP, DNS, SNMP, and so on). 1 תגובה על "7 החברות האלה מחפשות אנשי אבטחת סייבר"